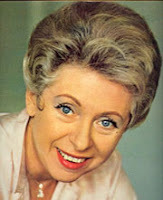 Here is a famous French song performed in French and English by the great singer and actress Patachou. Patachou, born Henriette Ragon in 1918 in Paris, had several jobs before managing, in 1948, a cabaret-restaurant in Montmartre, where she began singing, at first for her own pleasure. She was nicknamed "(Lady) Patachou" (from "pâte à choux", "cream puff pastry", the restaurant having been at first a cake shop). Her raucous and original voice seduced Maurice Chevalier, who encouraged her. The singer Georges Brassens made his debut in her cabaret. She was herself the first to sing Brassens' songs. 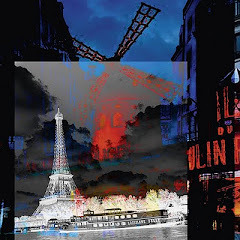 Jacques Brel and Charles Aznavour sang there too and Edith Piaf made her last appearance in Patachou's cabaret. Celebrity quickly followed and she appeared at the ABC, at Bobino, then toured in France and in the whole world: in 1953, at the London Palladium, at the Waldorf Astoria and Carnegie Hall in New York. 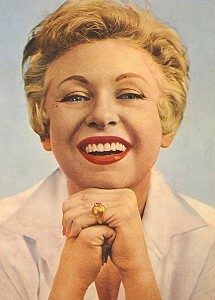 The Americans nicknamed her "Sunshine girl". She spent more than twenty years in the USA (being more than twenty times the guest of the Ed Sullivan Show, a record for a French artist), not forgetting the Middle East, Hong Kong... In the early 170's, she toured in Japan, Sweden. In the early 1950's, she was already a famous actress, playing namely with Jean Renoir (in "French Cancan", 1955) and Sacha Guitry. Since then, she has constantly been appearing on screen and on TV too. 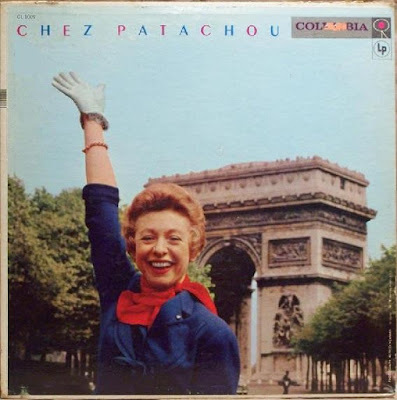 Patachou is one of the few real icons of the great post-war French song, with a repertoire ranging from the realistic songs to the great international standards. Enjoy Patachou's vibrant voice, with her typically Parisian accent! Beautiful! Sung only as Patachou could do it! Thanks very much for your website and information on Patachou. 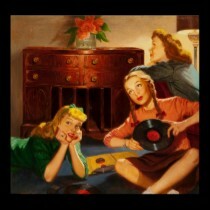 I did not know her work, and when I found the album Les Jours Heureux des Années 50 at emusic.com, I wanted to know more. Google led me directly to your site, which I now want to explore more.